Palliative Care: How Can Family Members Cope With It? Knowing that a loved one is recommended to receive palliative care can be difficult to accept. After all, palliative care means that they are no longer able to get the most out of the available treatments and are now at a stage where the remaining care option is to manage their pain. No matter how you’ve seen them battle their debilitating illness for a long time, knowing they are facing palliative care will definitely take time for you to digest. Look at the patient’s end-of-life journey as a normal process. Create a calmer atmosphere for the patient by combining the spiritual and psychological aspects of elderly home care in New York. Offer support system to family members to help them cope with the patient’s end-of-life journey. Palliative care is very helpful in ensuring that your loved one receives the best care as they reach the end of their twilight years. As a family member, you have to do your part. Here are some of the best tips to help family members cope with the reality that a loved one is facing palliative care. Understand that palliative care is ideal for your loved one. End-of-life care is not giving up on your loved one. It is, in fact, a way to give them the best care there is for their situation. You don’t have to feel remorseful or guilty. Palliative care is what’s best for your loved one when there is no longer any chance for them to get better as well as those who have a debilitating illness. Understand that you need professional help. With palliative care, understand that professionals are more than capable of providing the best quality care for your loved one. Even if you want to volunteer and care for your loved one on your own, you may not be able to provide them with a calm and comfortable atmosphere suitable for their end-of-life journey. Hiring a professional is a good choice. Support groups are available both offline and online. Find a support group that can provide you with the emotional and mental support as well as empathize with your situation. If you are a family caregiver whose loved one is getting ready for palliative care, then there are certain things you can do to cope with the situation. 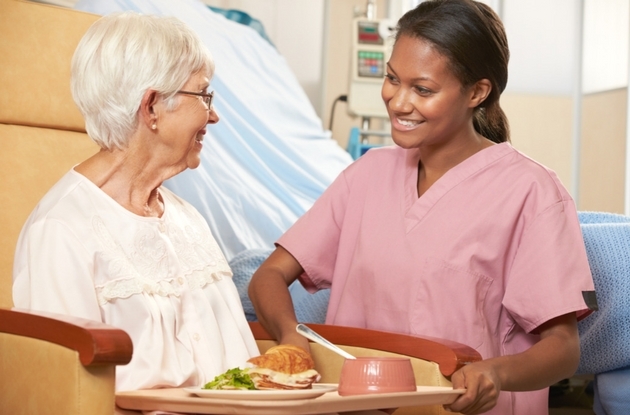 Hiring the non-medical homecare staff of Flex Health Care is definitely one of them. To hire our professionals, call us today at 845-345-6503. This entry was posted in Non-Medical Home Care and tagged Health Care, Home care, Palliative Care. Bookmark the permalink.